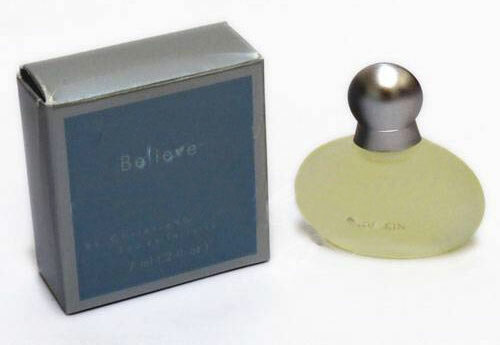 Believe perfume inspired by Christie Brinkley from Nu Skin. "Believe celebrates a woman's inner strength that makes all dreams possible. It's an aspirational fragrance, based on a simple philosophy - if you believe in yourself you can achieve anything," Christie Brinkley. Lauched on March 25, 1998.